Kizy | End-to-end supply chain visibility in real-time, anywhere in the world. 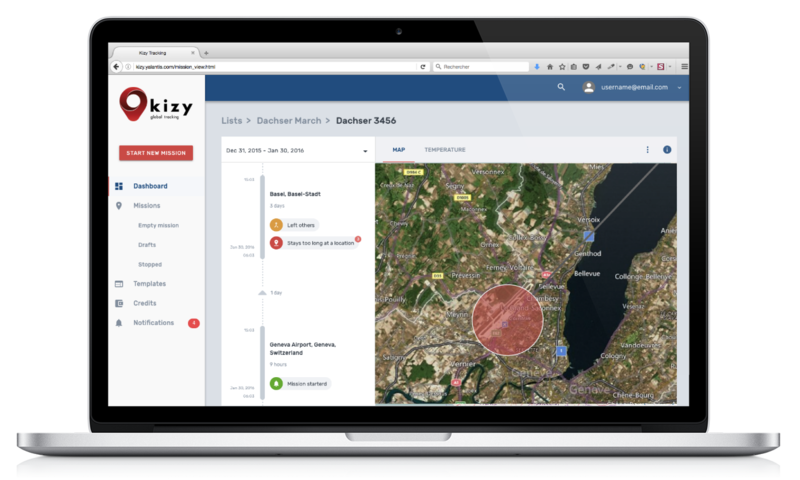 The Kizy Online Tracking Platform is the coordination center for all your tracking activities. Fast, responsive, scalable and 100% cloud-based. Fully customizable with your brand identity and colors. 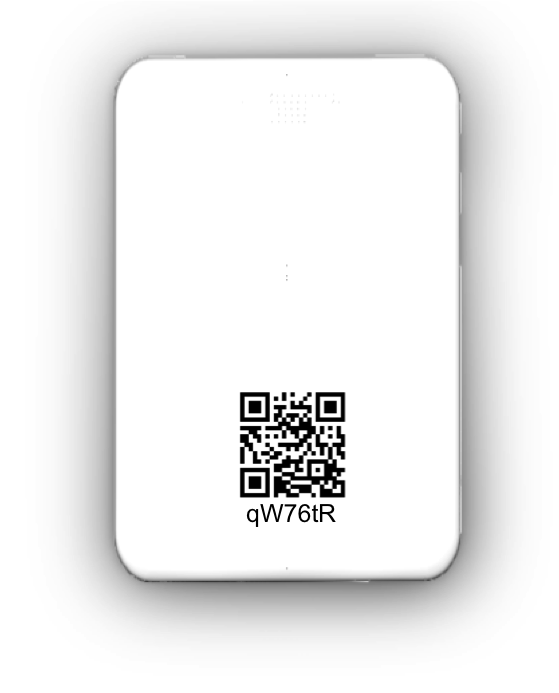 The most flexible and powerful tracker available on the market. We have built every feature around the specific requirements of logistics applications. Integrate Kizy easily into your systems and applications using our open API. Kizy gives you the accuracy you actually need to do your job. By default, it tells you in which city quarter or at which port your shipment is located. When needed, you get enough precision to see at which side of the building it has been delivered. You only pay for Kizy when you use it. Load pre-paid credits onto your account and start tracking. Start and stop missions remotely through the online tracking platform. You keep total control over your costs. We can locate your shipments and containers everywhere where a cellphone can connect to the GSM network. That means also inside buildings and containers. We cover more than 98% of the countries. No roaming fees. Kizy fits easily into your processes. Our API enables you to integrate data directly into you own systems and applications. The cheapest and most convenient way to get your tracker back after use: a simple envelope. Kizy grows together with your business, one tracker at a time. You don’t need to invest into any specific infrastructure.